Prepare your child for tests at school with Smart-Kids Practice tests for Grades 1 to 6 in Mathematics and English Home Language. 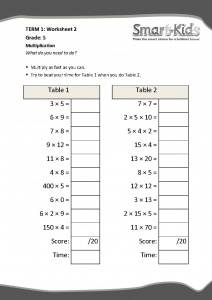 Let the Smart-Kids help to develop your child’s Mathematics skills. Let the Smart-Kids help to develop your child’s English Home Language skills. The Smart-Kids Read! series develops children’s first reading skills with straight-forward but entertaining stories and fun and engaging illustrations. 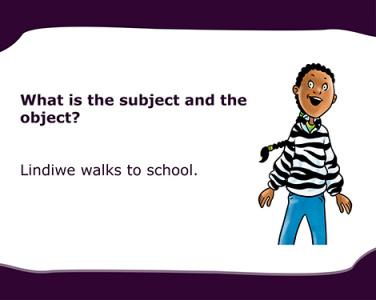 The Smart-Kids series consists of top-quality educational material designed for South African children from early childhood development years to Grade 7. Use a black market to trace the outline of shapes or letters onto a page. Click through our graded question and answer flashcards to test your Mathematics and English Home Language skills!